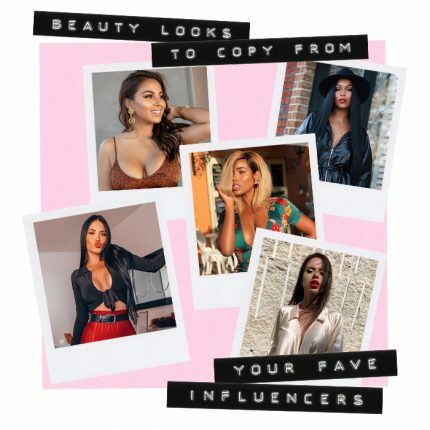 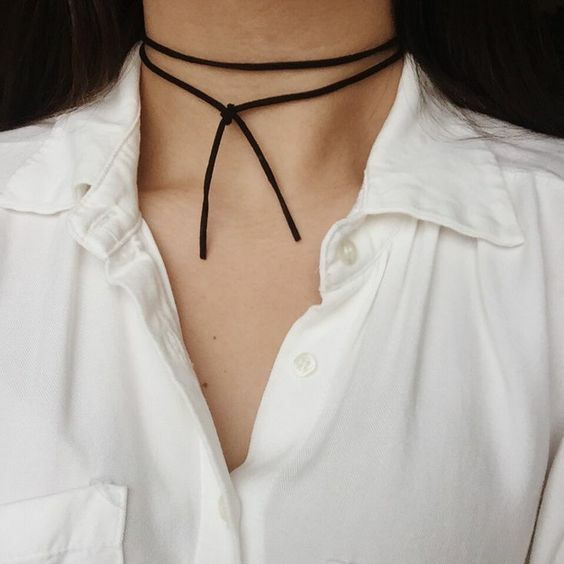 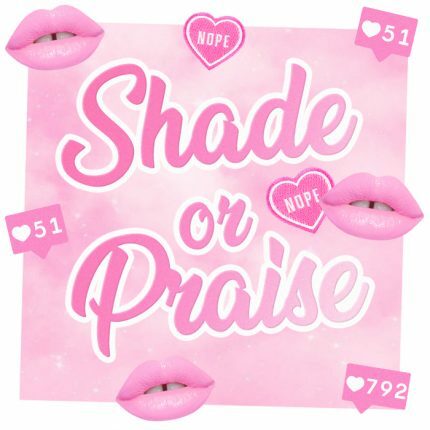 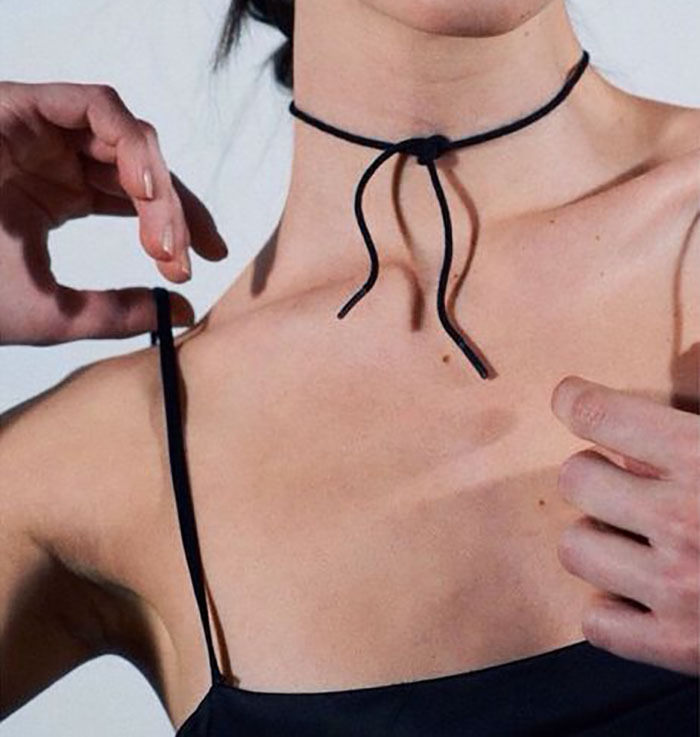 Chokers are reigning supreme for the new season with the fave 90’s trend of the moment that’s made a come back, but this time it has a more grown up feel than the chokers of your youth. 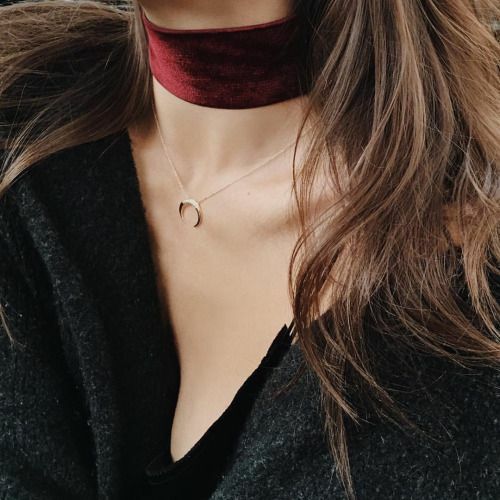 From chunky luxe velvet bands, to barely there, skinny shoe lace styles you can DIY at home, this trend is proving hard to shake off. 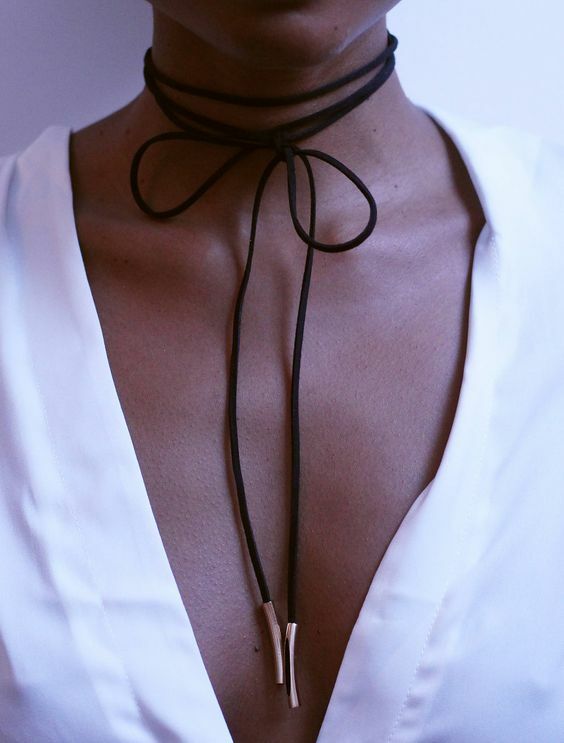 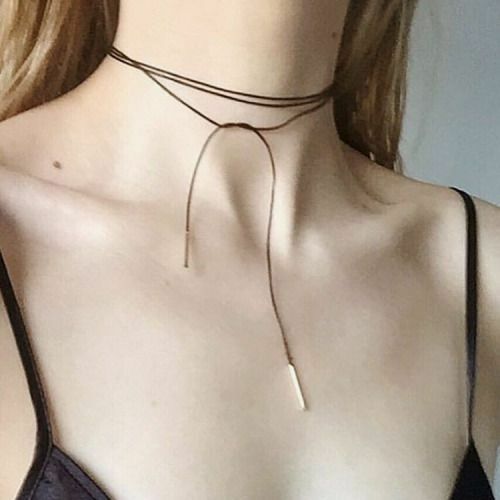 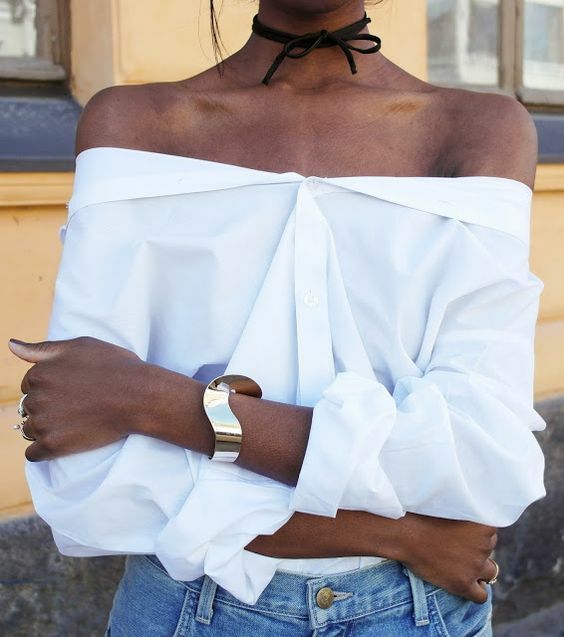 To keep your neck game on-point through summer, we’ve rounded up a host of inspiration on all things neck deets.